It was the hit of the party. The instantaneousness of the experience, from pose to print and then to projection wowed the tech-savvy crowd. This is the moment that digital photography was eclipsing analog photography. It is described in the event recap as a “special interactive photo experience”. 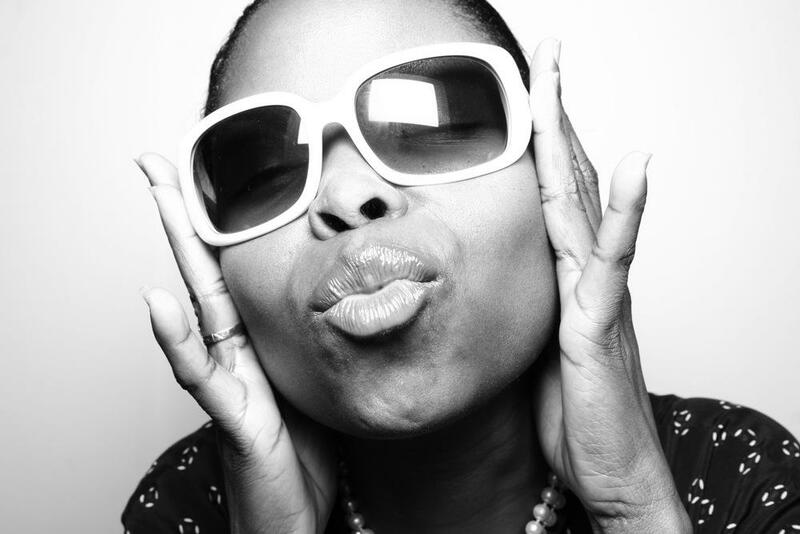 Flash forward to 2015, and photo booths at events are ubiquitous. In one night, that interactive photo experience helped make an industry. 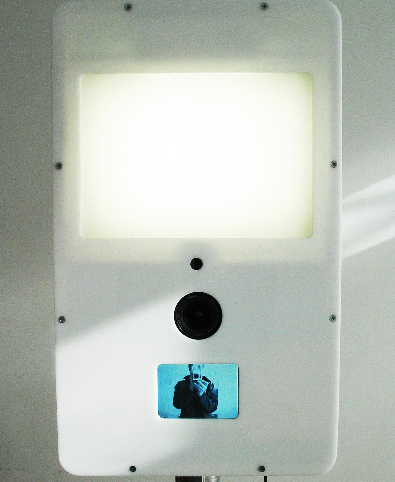 Not the first, but an earlier version of The Digital Photo Booth, designed and built by Mark Van S.
We take the best looking images – we never cut corners on our photo booth equipment and we are always asking ourselves, how can we make the images better? The need for instant gratification has only intensified with the proliferation of cell phones. When the demand for instant images increased, we gave our clients multiple ways to get images, from FTP uploading to microsites, to gallery hosting and now with fobo, our latest and greatest photo booth, texting. Before every event, we ask ourselves: “how can we recapture the magic of that first night?” Our goal, as always is to put the guest first, and their experience with our equipment, staff and studio is our priority. The photo booth industry did not come out of nowhere. It was born that night in May 2003, and since then, it has proliferated around the world as people clamor for great commemorative selfies, awesome profile pics, and seek to capture moments that they want to remember and share online. We built our business with the core principles that went into that first photo booth. Do you have an event coming up? We would be thrilled to capture it with great photo booth images. In the process, we will reach back 13 years and re-kindle some of the magic of that first night.